Canada has lost one of its great writers. 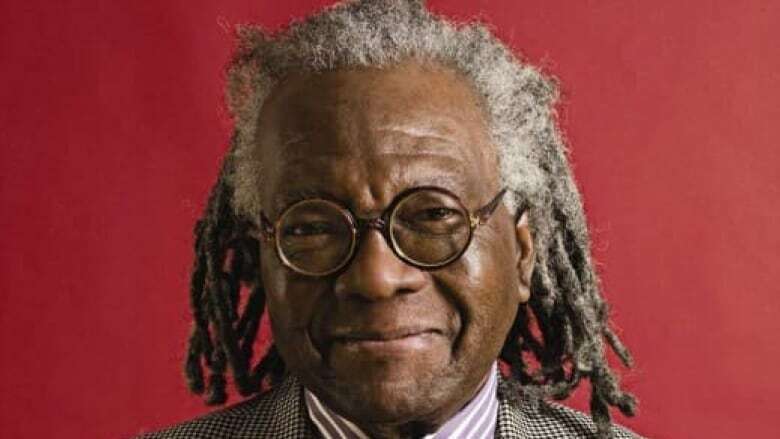 Acclaimed novelist Austin Clarke died yesterday morning at the age of 81. Austin Clarke died on Sunday at the age of 81.
q news correspondent Mitch Pollock joins guest host Gill Deacon to reflect on the Giller Prize winning author's impact, his activism and his longtime refusal to become a full Canadian citizen. Clarke's longtime friend Rinaldo Walcott told the Toronto Star, "Austin wrote our multicultural moment before we even had a language to describe it." Among his many achievements, Clarke was named a member of the Order of Canada in 1998. WEB EXTRA | Our colleagues at CBC Books have surfaced many great archival interviews with Clarke. One remarkable highlight: Clarke's interview with Malcolm X on CBC in 1963.